We've wanted one of these for some time, and to be honest, we can't figure out why we haven't laid down the $75 and just got one already. 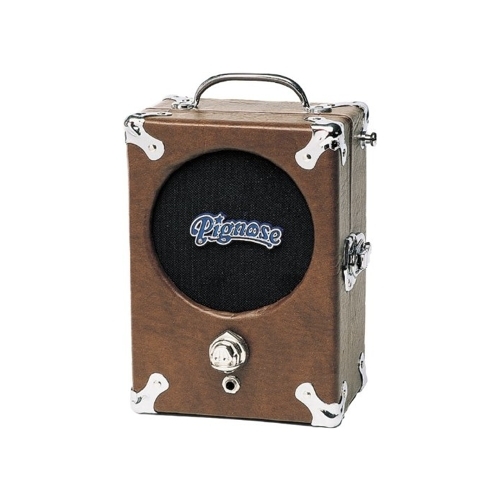 Its sound so legendary in blues circles that some professional musicians still use it as a pre-amp for studio recordings. We love the classic no-nonsense vintage luggage inspired design, and the super small size. More info here.